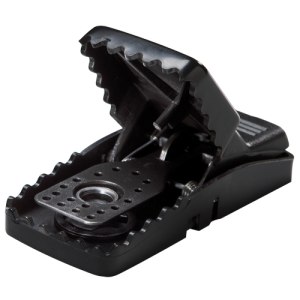 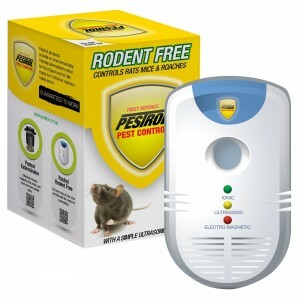 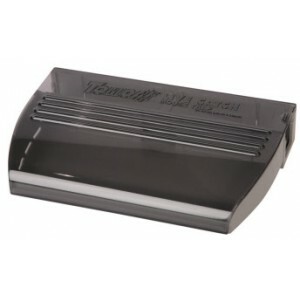 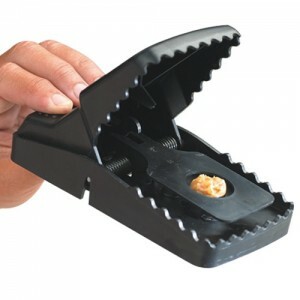 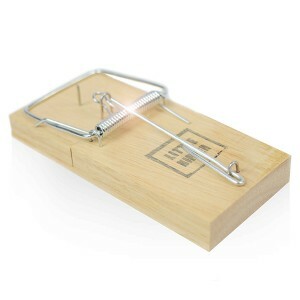 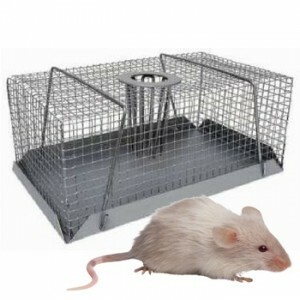 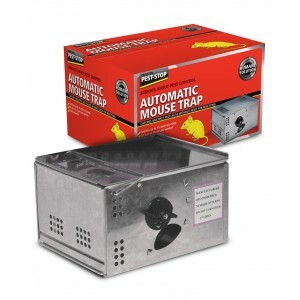 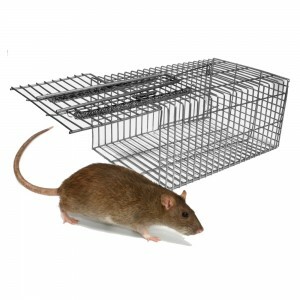 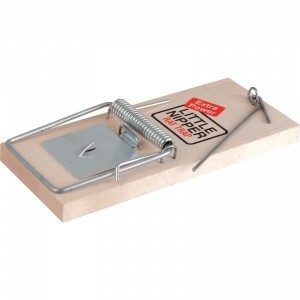 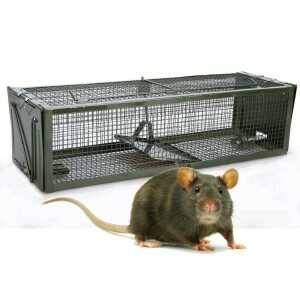 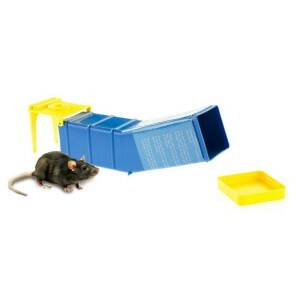 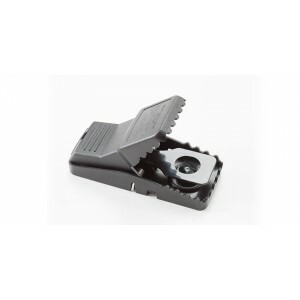 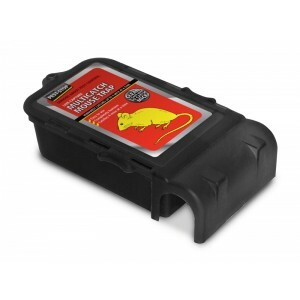 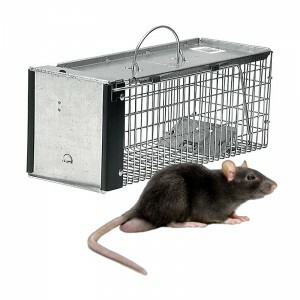 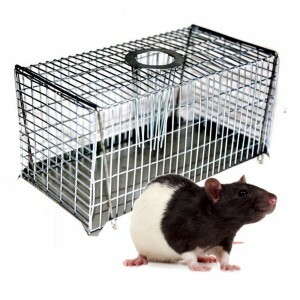 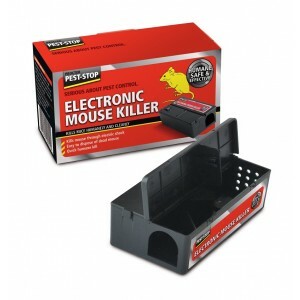 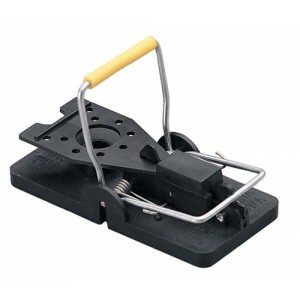 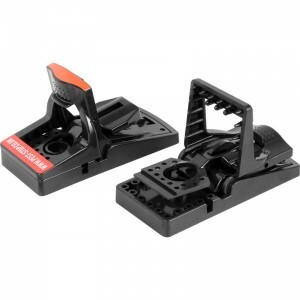 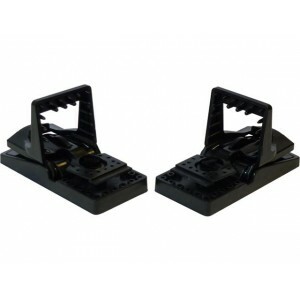 Animal traps are available to capture a range of common household and business pest animals including rats & mice, possums, feral cats, foxes, wild dogs, pigeons, indian myna birds and rabbits. 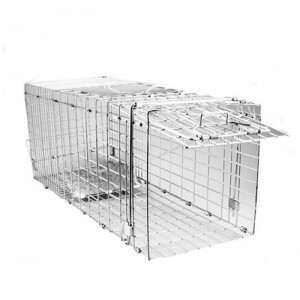 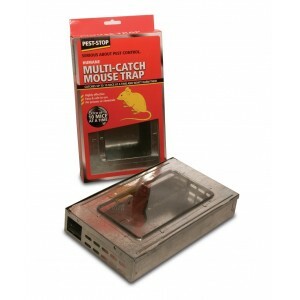 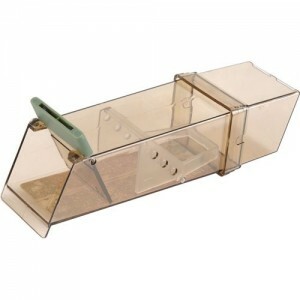 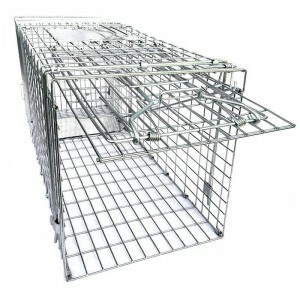 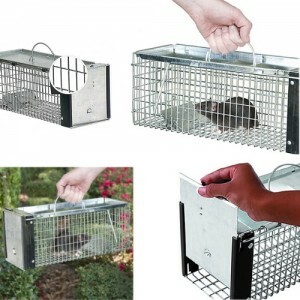 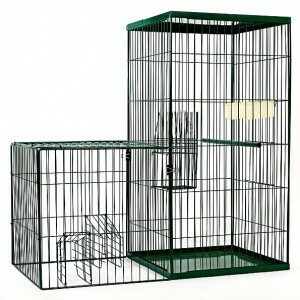 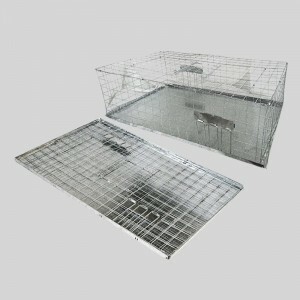 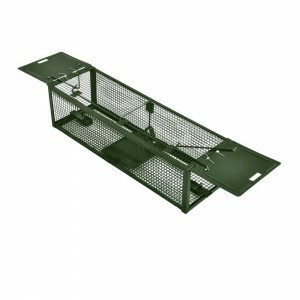 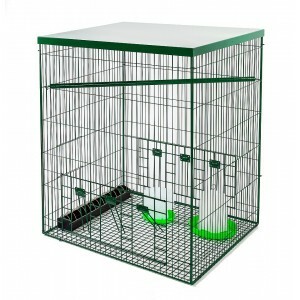 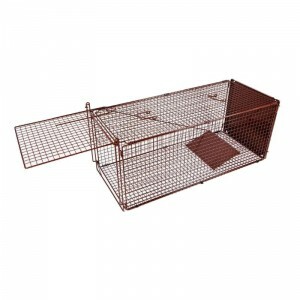 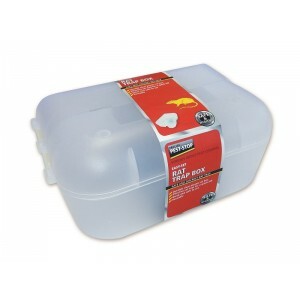 Our range includes humane, live catch traps, multi catch traps and snap traps. 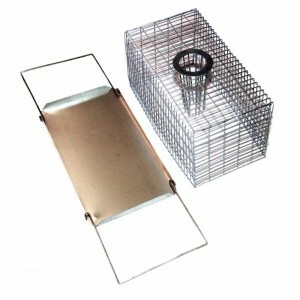 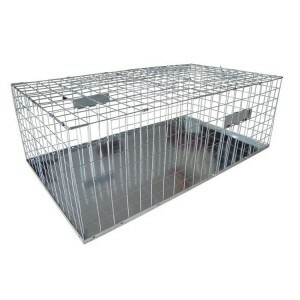 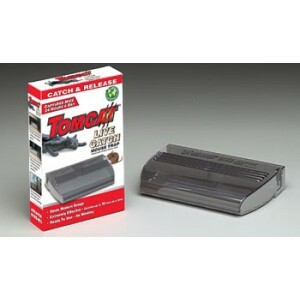 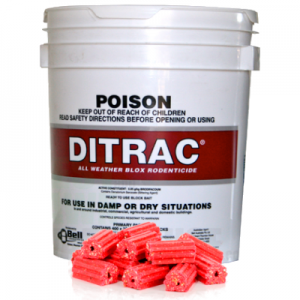 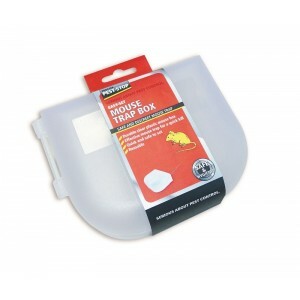 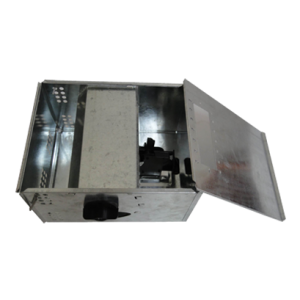 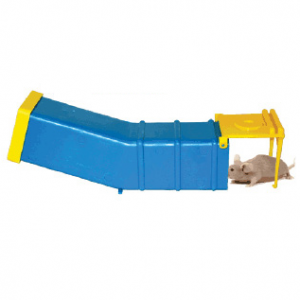 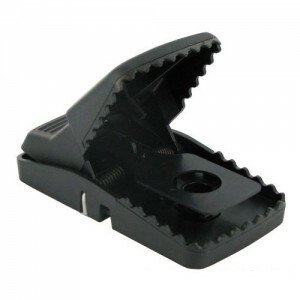 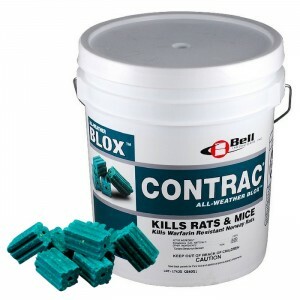 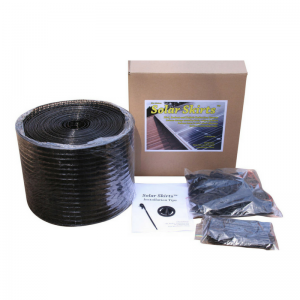 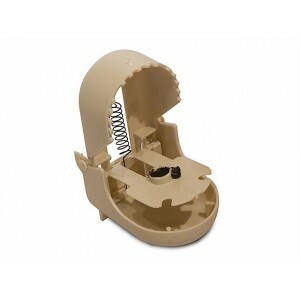 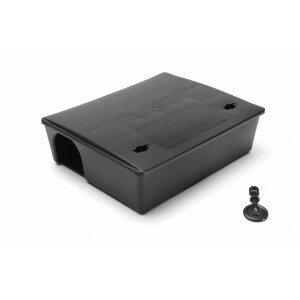 Our traps are made from commercial grade materials and are built to last.